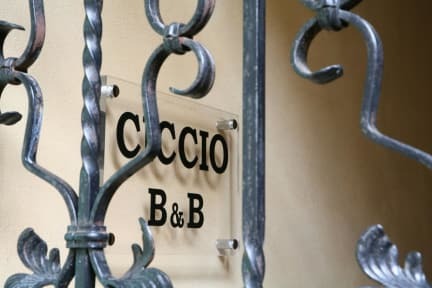 Ciccio B&B, Bergamo, Włochy : Rezerwuj teraz! CANCELLATION 100% 1 WEEK BEFORE THE ARRIVAL. CANCELLATION 50% 3 DAYS BEFORE THE ARRIVAL. 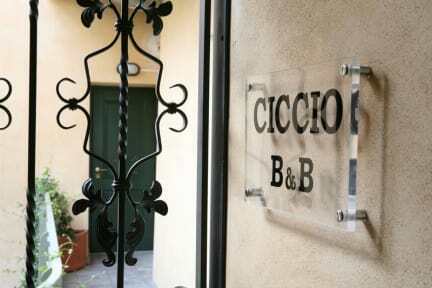 Ciccio B&B is located in the centre of Bergamo. We have rooms with bathroom or with shared bathroom. Every room have Tv and air conditioning. Breakfast is from 8.00 to 10.00 and it is self-service in the kitchen area. You can have breakfast also in the room.